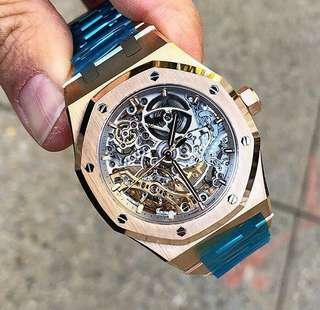 Brand New Audemars Piguet for give away price! 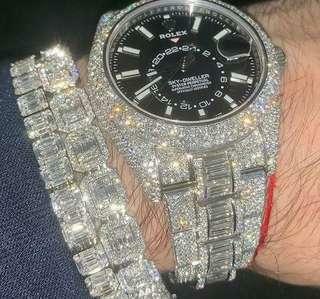 Brand New Patek Philippe up for grabs. 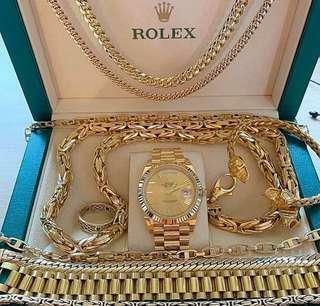 Brand new Rolex full set with chains and hand bracelets for a give away price and free delivery service! Brand new high heeled chrtistian Louboutin just for you! Brand New Amazing high heeled Louboutin for sale! Brand new Luxe bags that surely Hold it down and make you stand out! Brand New Louis hand bags up for grabs! Brand New Saint Laurent Hand bag up for grabs! Amazing Brand New Channel lliad tote Bags up for Granbs!